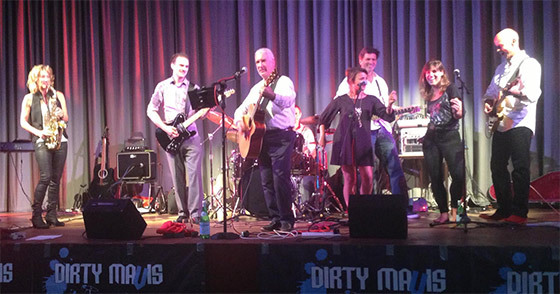 Dirty Mavis are a Buckinghamshire based covers band. We like to play - you like to party - what a match! 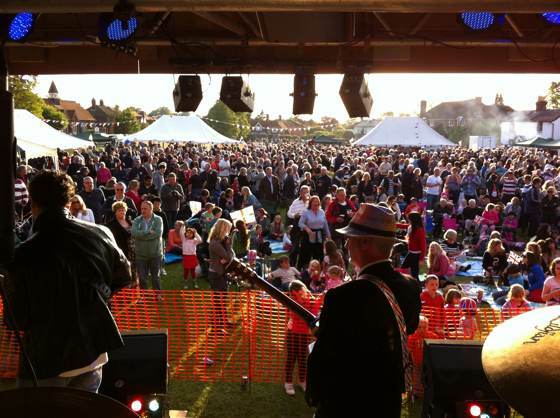 "Thanks for a superb performance last night, you absolutely rocked the common!" Dirty Mavis Live at Missenstock Dec 2012 - You really got me. More from Missenstock - Come up and see me. Dirty Mavis - Saw her standing there. Dirty Mavis - Alright now. Dirty Mavis - Honty tonk woman.